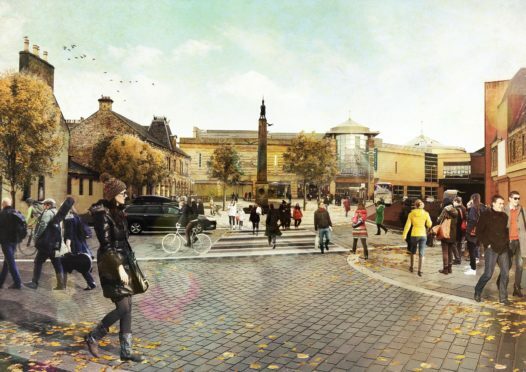 Artist impression showing what Accessing Inverness may look like after its £3-£6 million facelift. 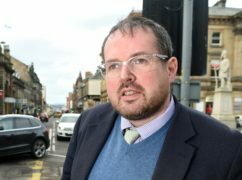 Inverness councillors united yesterday to refuse to sanction proposals for the Accessing Inverness city centre improvement programme – despite a looming funding deadline. 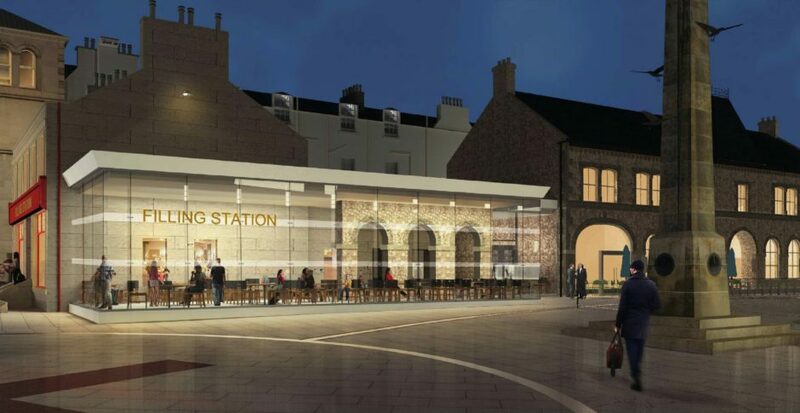 The Sustrans-funded proposals were prompted by a £6million overhaul of the railway station. They involve improving the key access areas around the station, including Academy Street, Farraline Park and the junction between Falcon Square and Crown Street. The proposals include widening the pavements in Academy Street to prioritise pedestrian flow, and effectively slow down traffic. The council’s Accessing Inverness team says this would ‘increase pedestrian crossing opportunities’ enabling crossing lights to be removed, although there would be ‘pedestrian-priority’ crossings at junctions. At yesterday’s City of Inverness area committee, councillors demanded more work to look at the impact of the proposals on people with disabilities. Councillor Ron MacWilliam said: “Whilst there are many positive aspects to the design it remains fundamentally flawed because the basic principles of inclusive design have been ignored. “I have spoken to people who are disabled, blind and partially-sighted as well as RNIB and whilst the consultation has gathered many of these views, the design has failed to adequately reflect them. Accessing Inverness team leader Fiona McInally stressed that there was much further work, consultation and feedback to come on the designs but asked the councillors to sanction progressing the plans to the next stage in order to catch a new funding deadline by Sustrans. Her request fell on deaf ears as councillors agreed a motion by council leader Margaret Davidson.